This entry was posted in 日本でぜひ Viva Japan, 便利グッズ This is awesome! 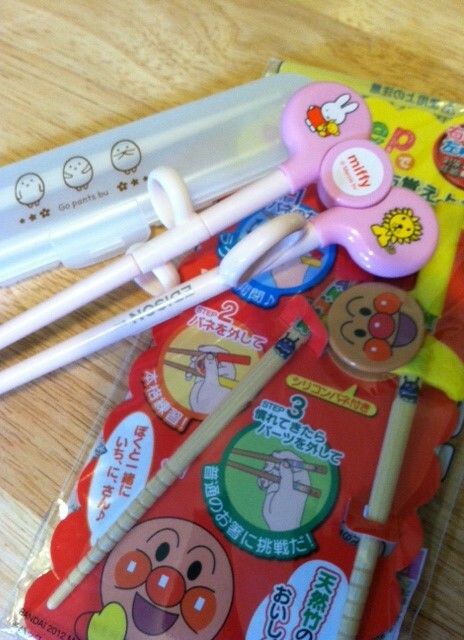 and tagged akachan, akachan honpo, Anpanman, chopsticks, Edison, Japanese baby, miffy, otoya. Bookmark the permalink.